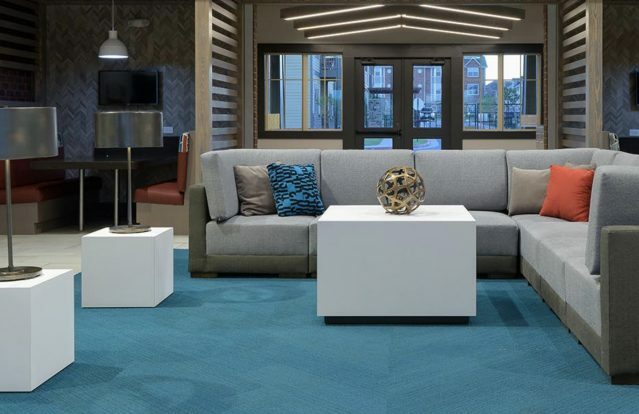 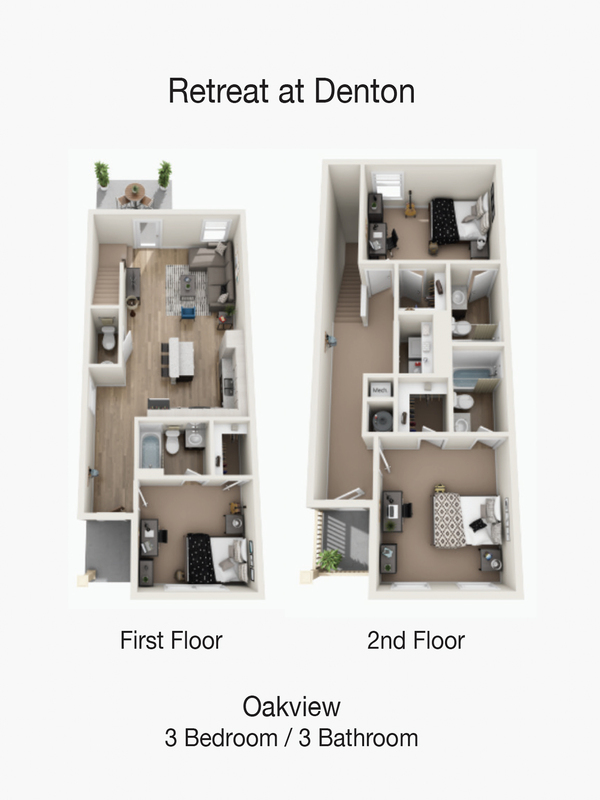 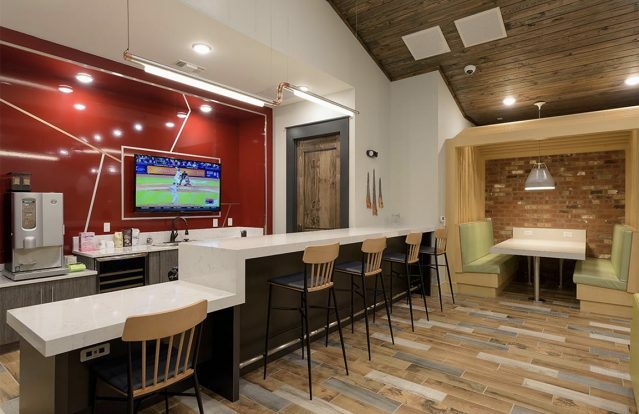 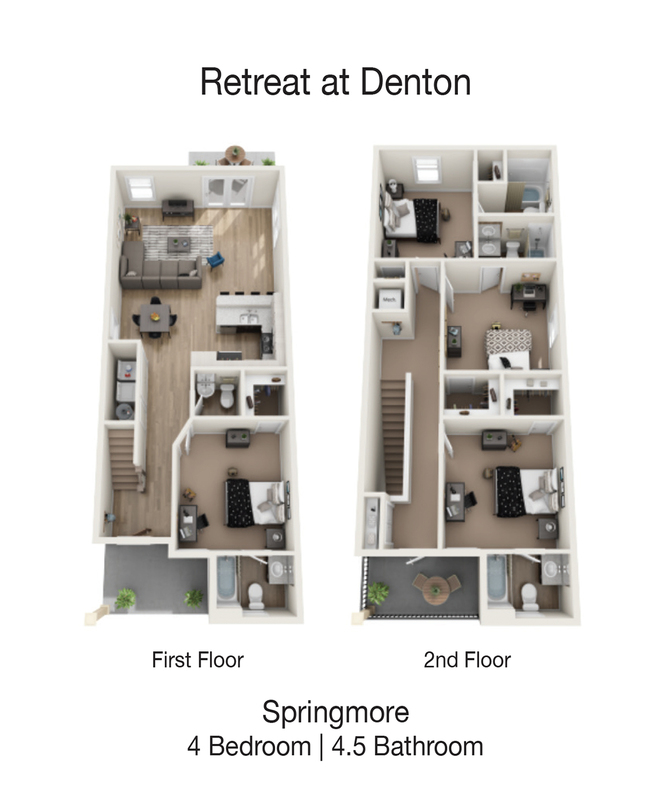 COMING FALL 2019 – TREAT YOURSELF TO LUXURY STUDENT LIVING…. 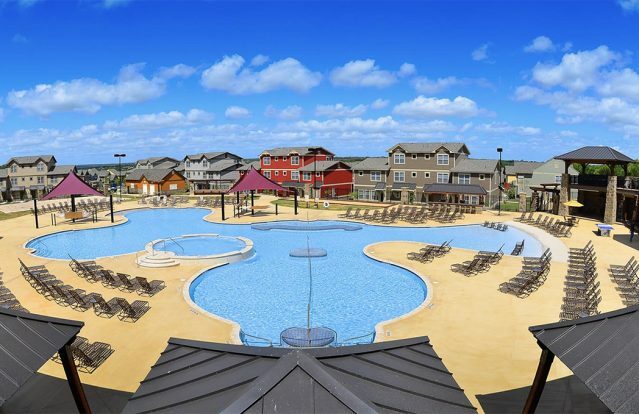 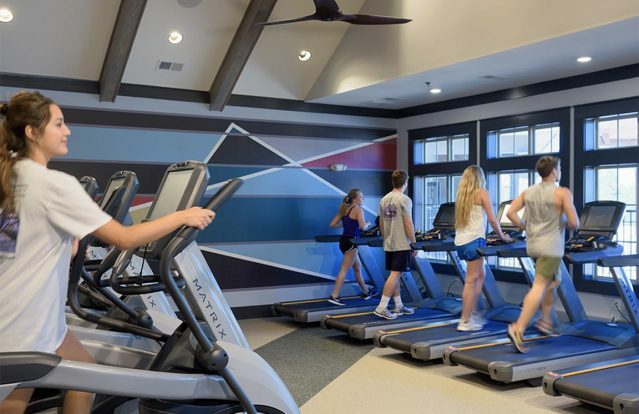 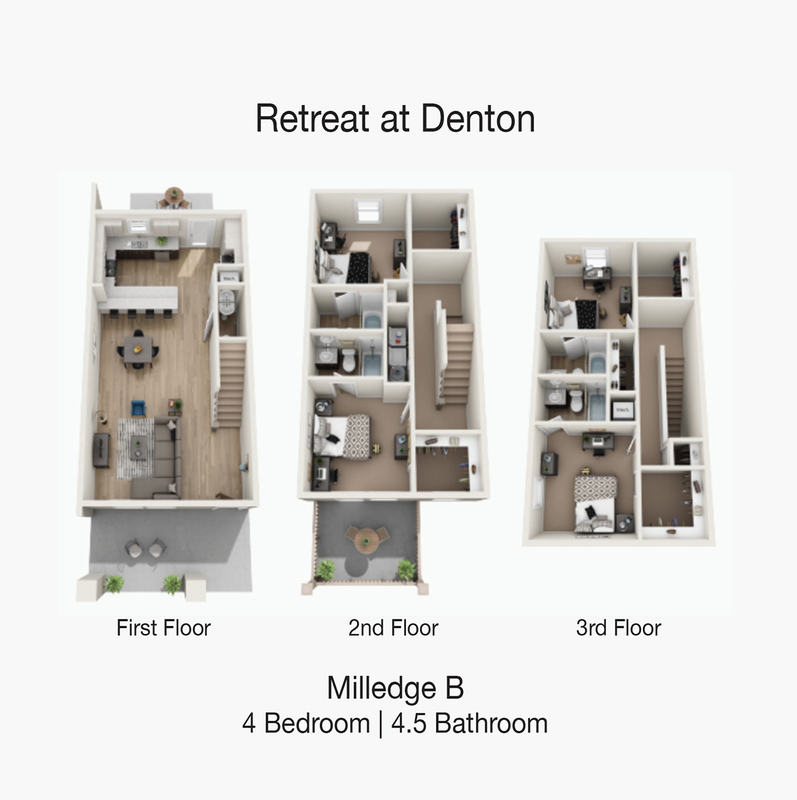 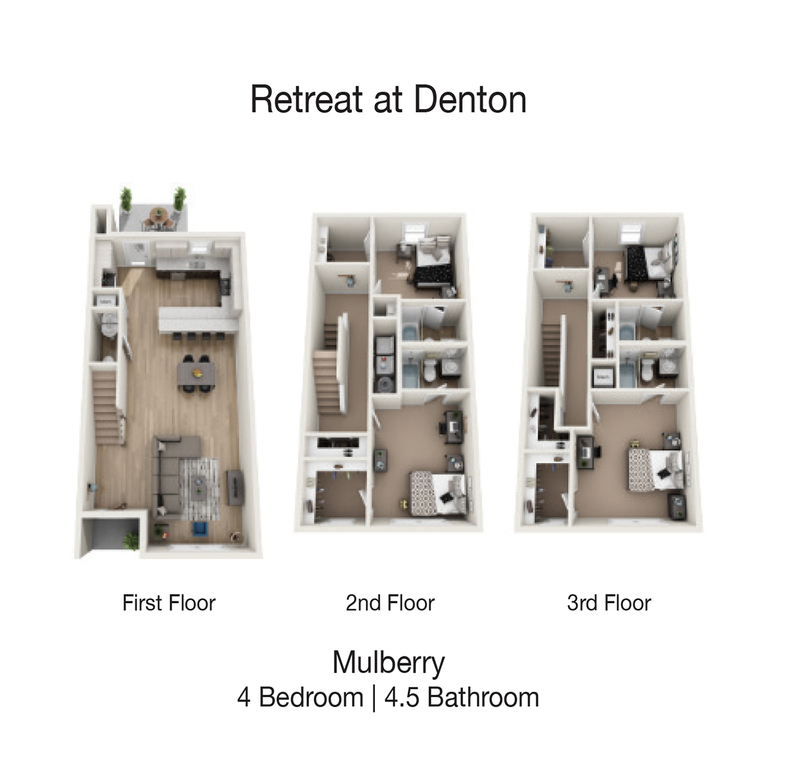 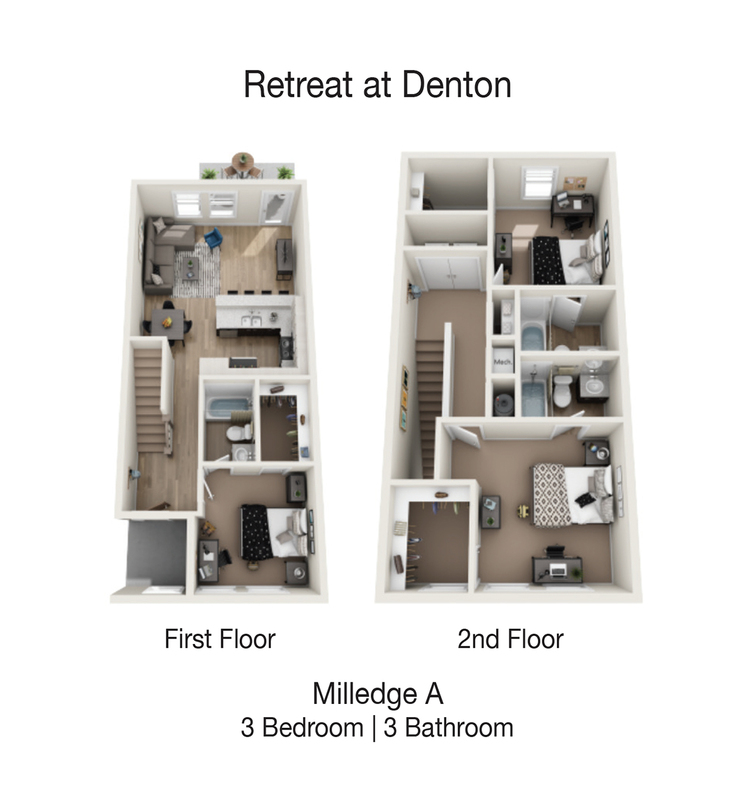 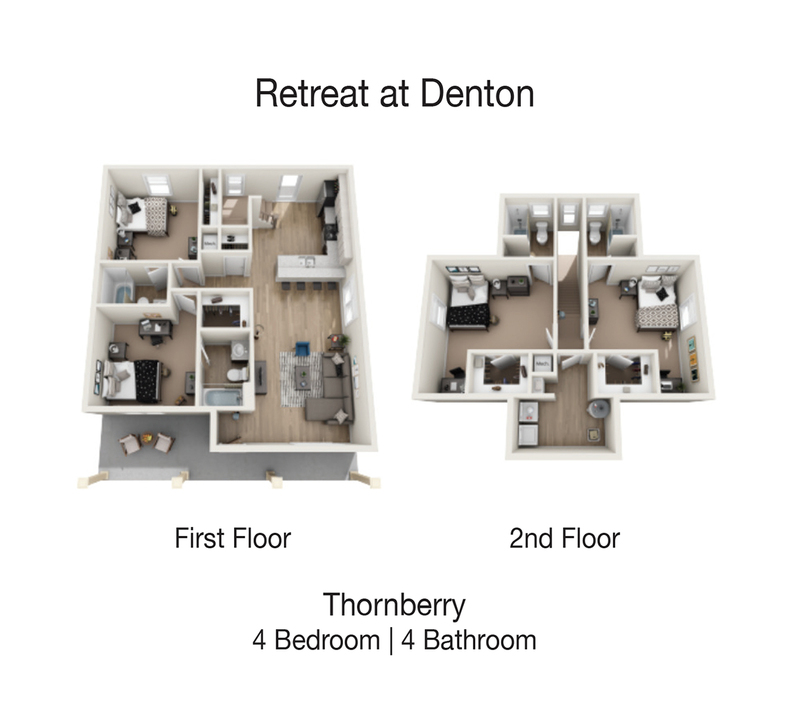 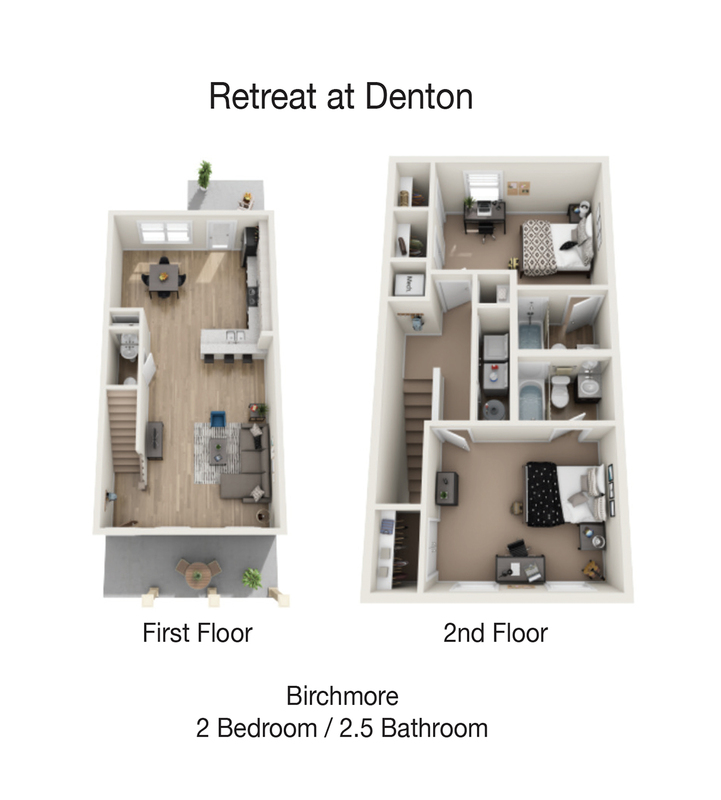 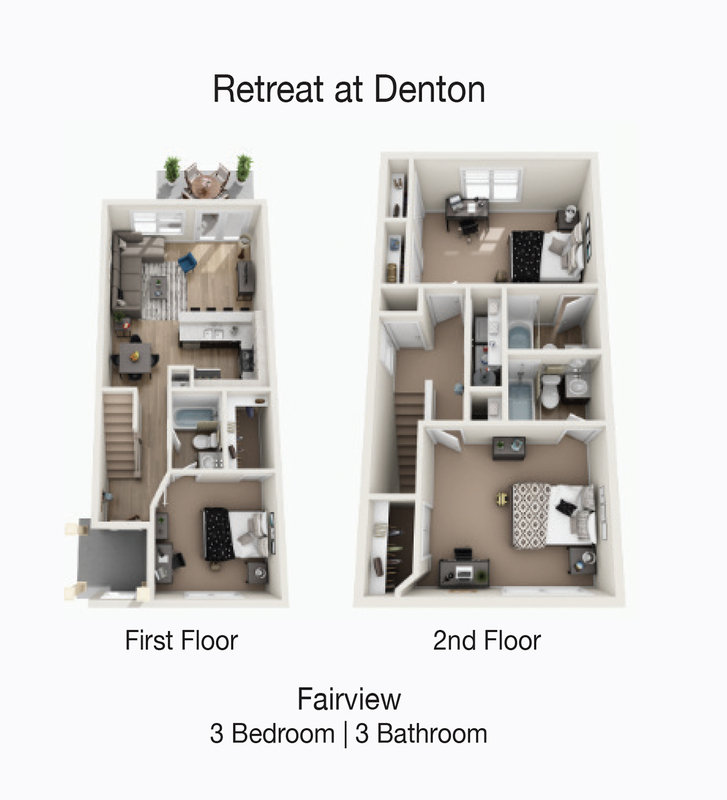 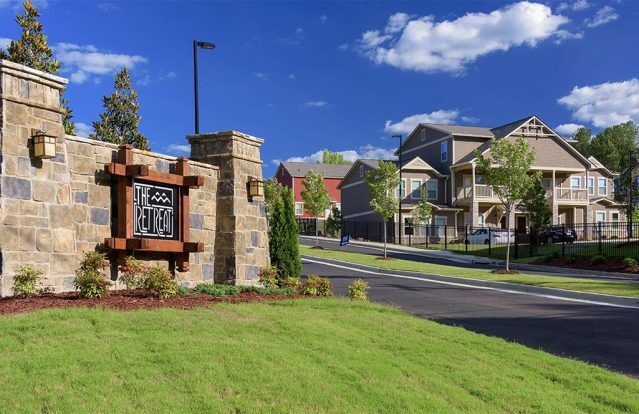 Live in a place that’s as adventurous, creative, and fun as you are at The Retreat at Denton! 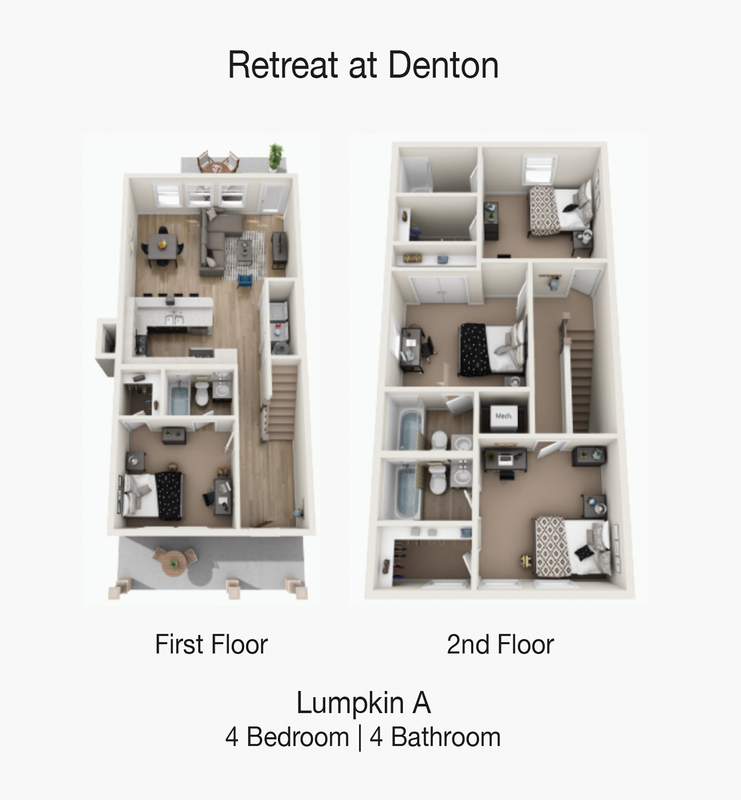 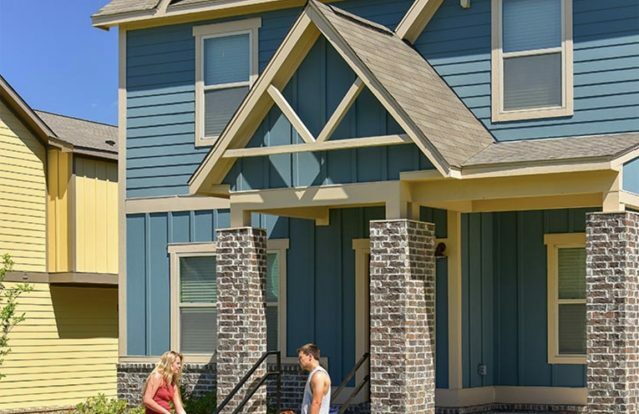 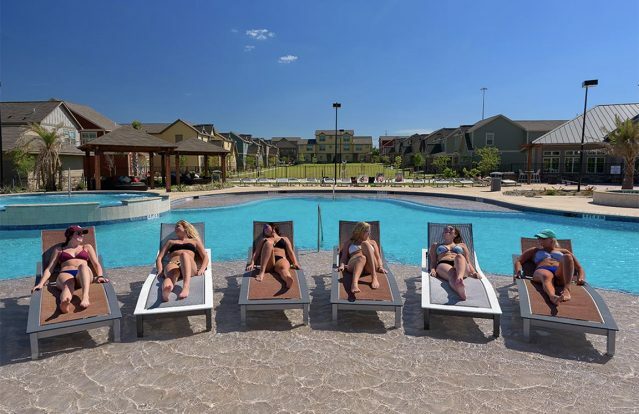 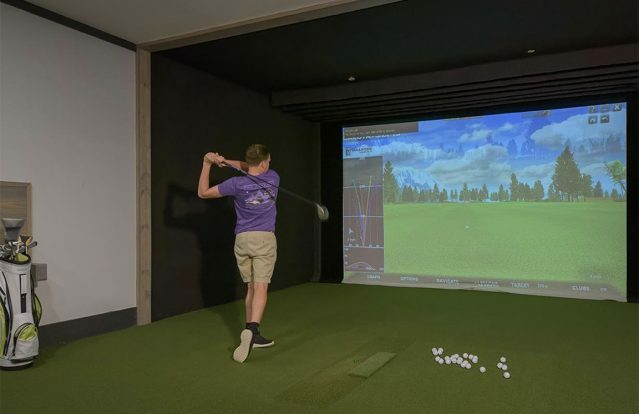 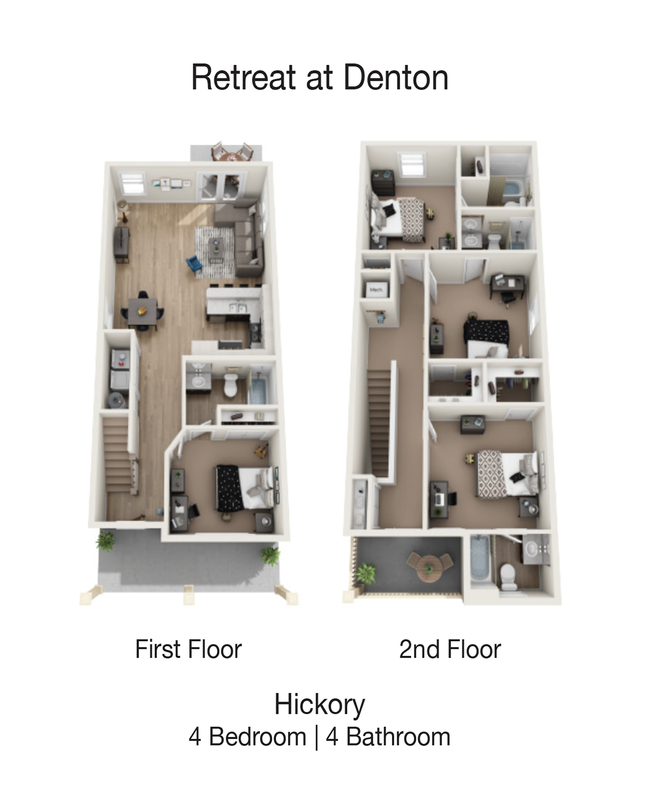 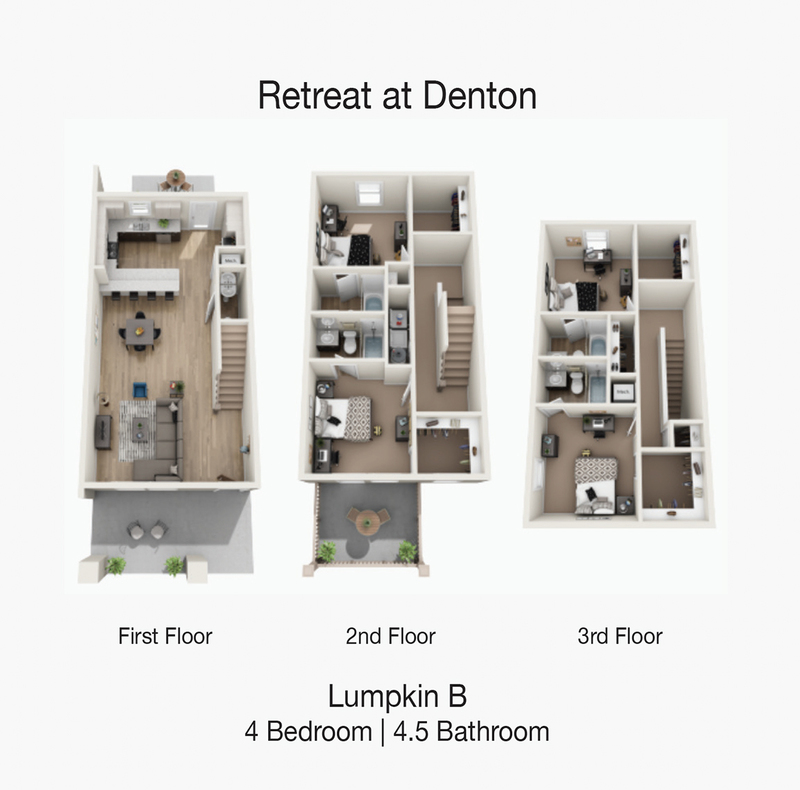 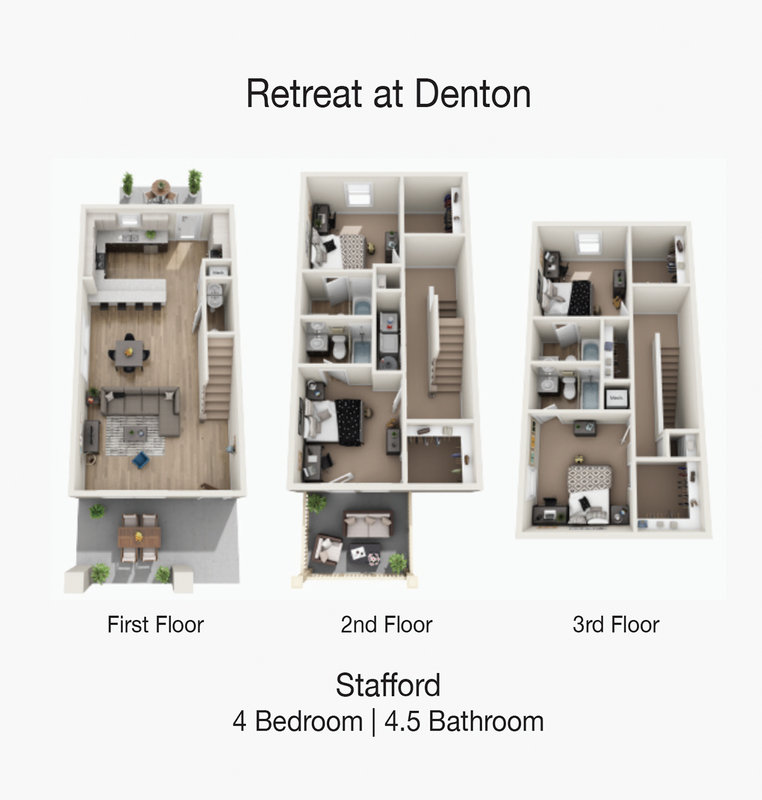 A community of off campus housing near University of North Texas, The Retreat at Denton offers a lifestyle every Mean Green dreams about. 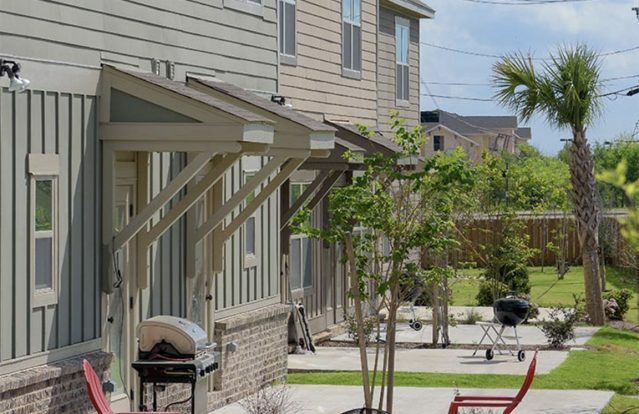 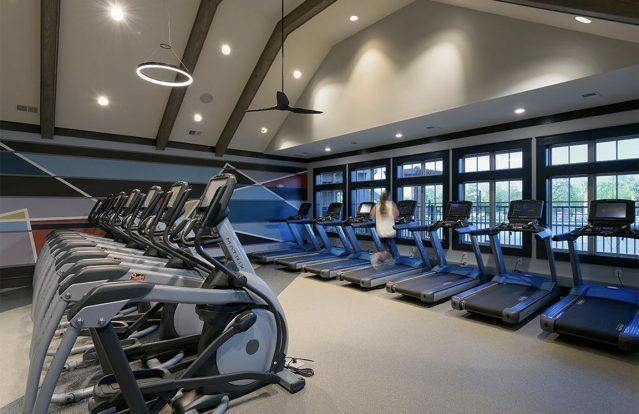 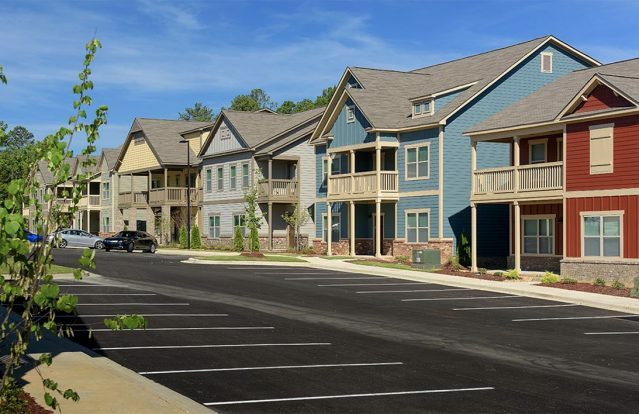 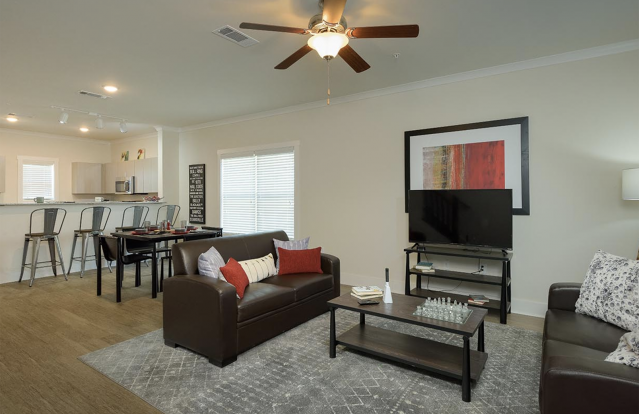 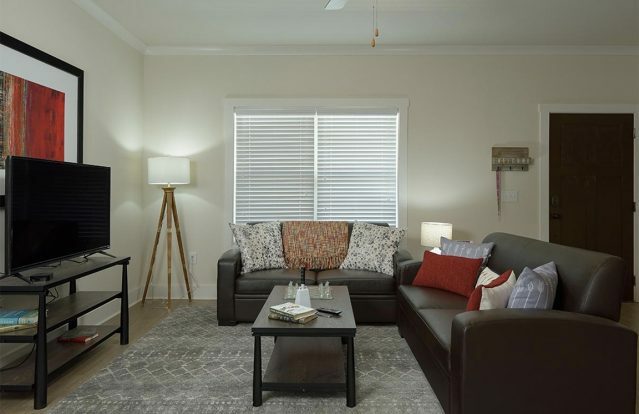 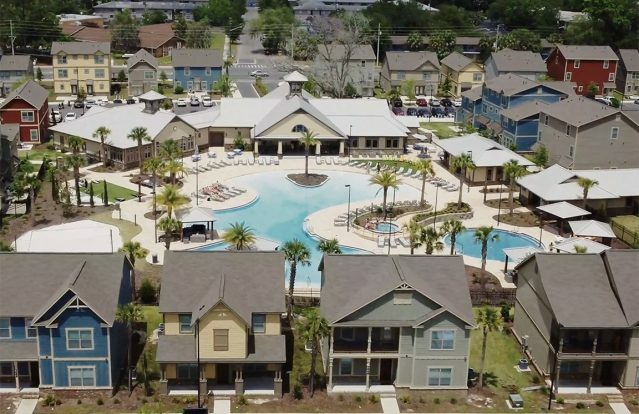 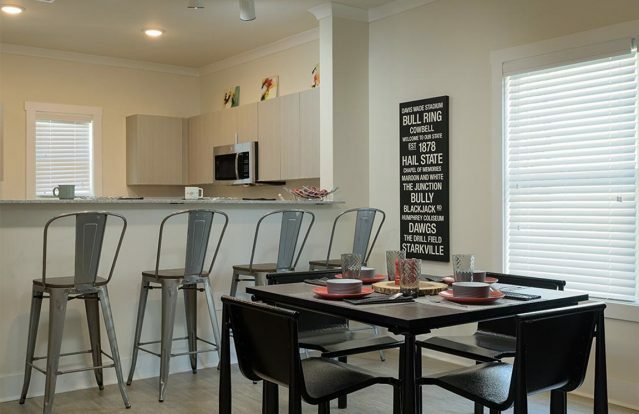 Our cottage-style townhomes are one-of-a-kind, as each unit offers bright and open spaces, custom finishes, and all the creature comforts to help you feel at home. 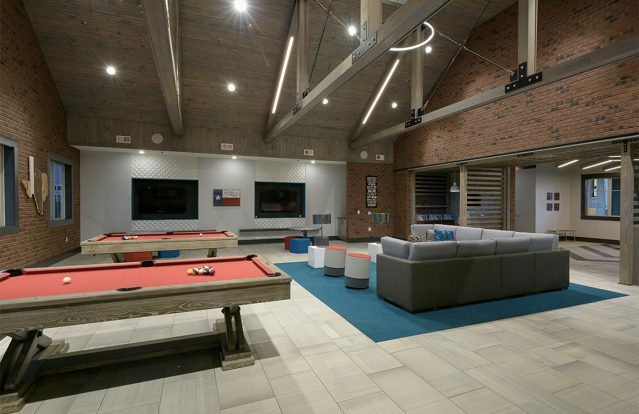 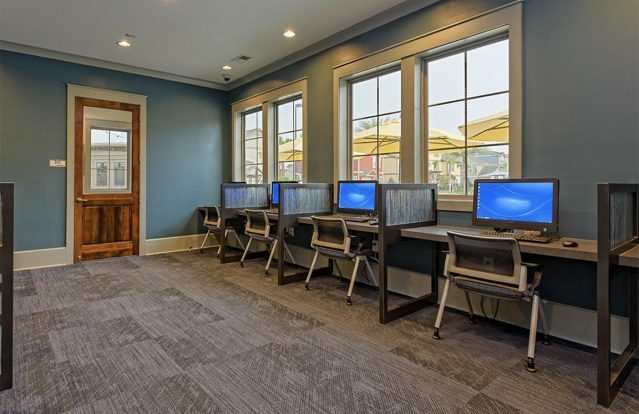 The community you call home is also totally student-centric. 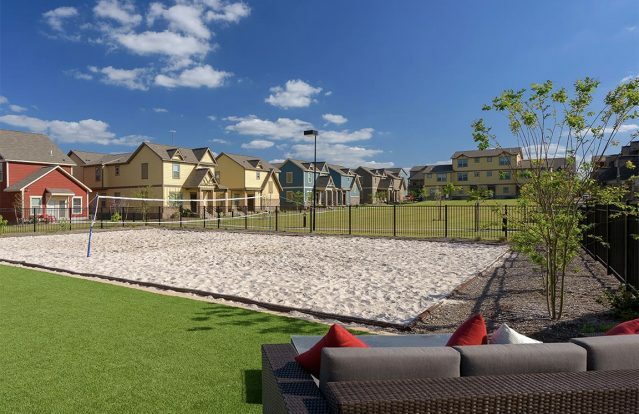 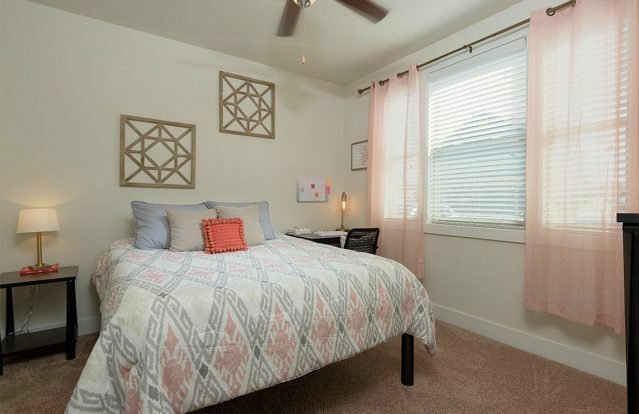 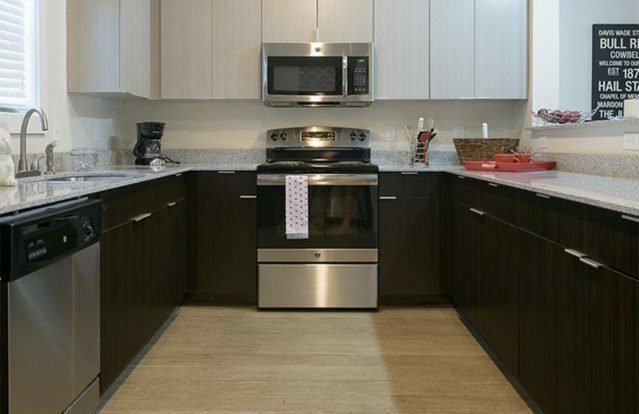 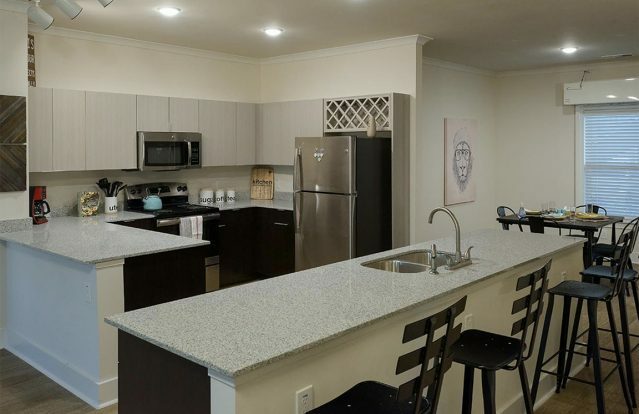 Every neighbor is your peer; the setting is lively, with impressive amenities at every turn; and you have places to focus and work on your studies. 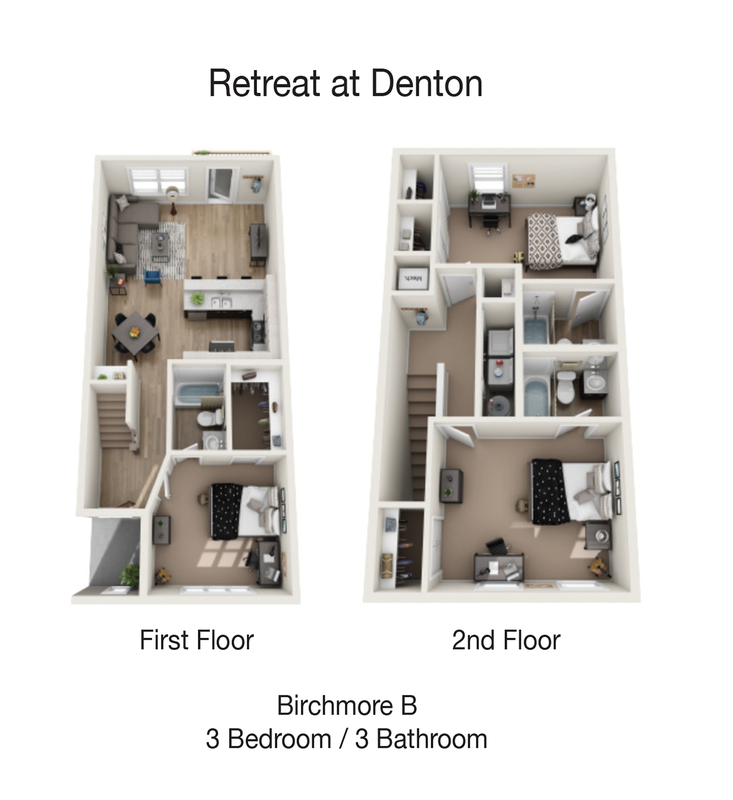 Plus, from The Retreat at Denton, it’s just a short trip over to the UNT campus and many Denton hotspots.